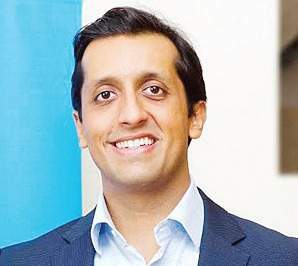 Twitter India Head Rishi Jaitly has quit after four years at the company. Announcing his exit on Twitter through a series of tweets on Tuesday morning, Jaitly said he is quitting for “a personal and civic calling” in Chicago, but he noted that he would spend significant time in India rather Asia, and continue to work in the field of technology. “My mission remains the same: harness tech media’s scale to connect users,citizens to their voice,agency, & leadership in places they care about. I myself care deeply about the US, India, emerging markets & intend to devote myself to building bridges in service of my mission,” Jaitly said on Twitter. Former Google India executive Jaitly had joined Twitter in November 2012 to lead the microblogging giant’s expansion to India.